Move right into this freshly painted 1,000 sq. ft. office space in Candlewood Commons. 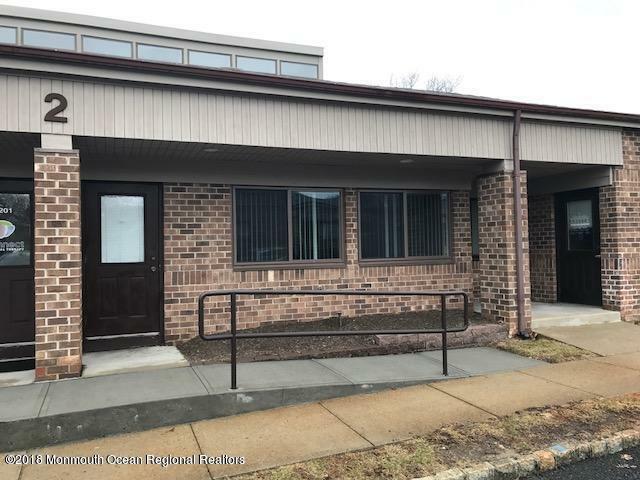 This unit is great for any type of office use located jsut off Route 9 and is close to public transportation. Unit has dividing wall, 2 - 1/2 baths, built in bookcases for storage and NEW windows. Carpets will be professionally cleaned prior to tenant occupancy. 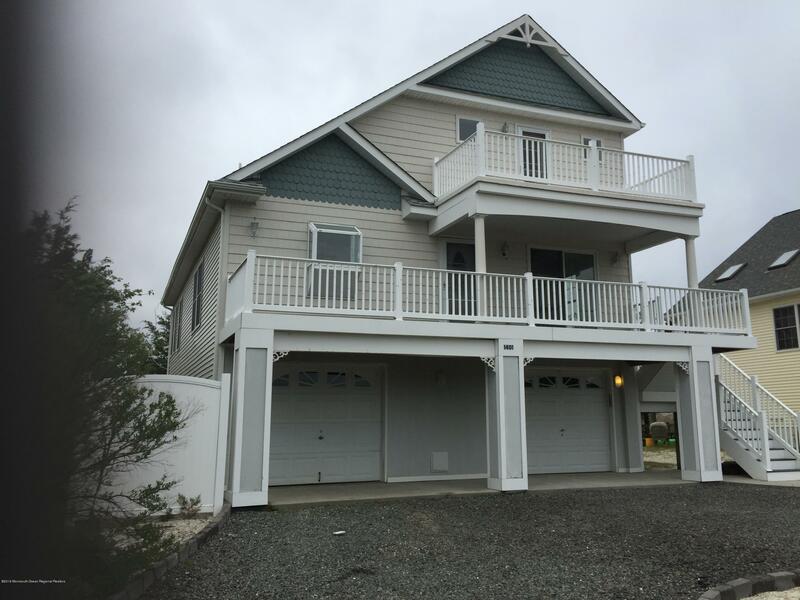 Enjoy the benefit of waterfront living without the hassle and cost, in this stunning two story contemporary home in scenic Osborn Island with aquatic views everywhere, from a private pond in the backyard creating a habitat for birds of all species, to the impressive skyline of Atlantic City and Brigantine Island from the top story deck! Gleaming hardwood floors throughout the living level are coupled nicely with a quarry tiled sunroom on which to enjoy your morning coffee and soak in the quiet solitude of this private aquatic paradise. A short walk to beach and marinas and a large two car garage and workshop area to store all your vehicles and water toys. Come take a look today! 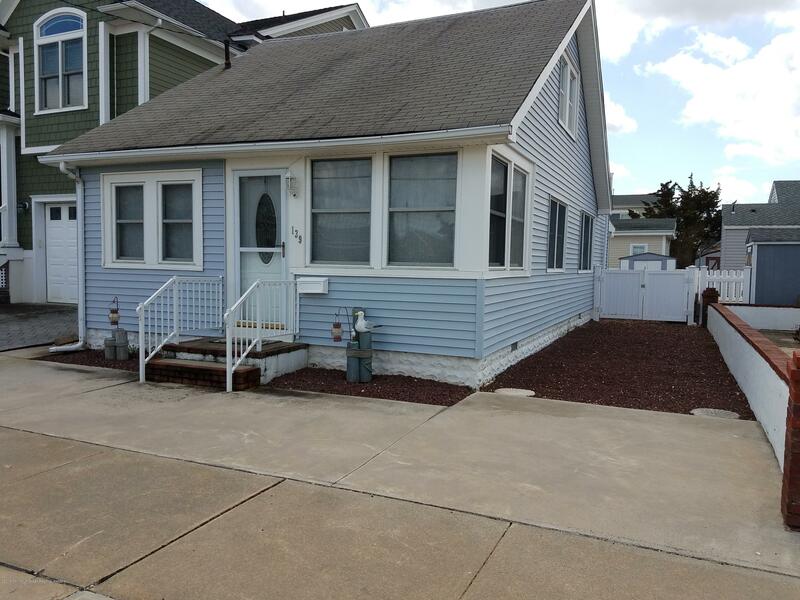 Don't miss your opportunity to own this totally renovated, move in ready house at the Jersey Shore!! Whether you want to make it your summer get away or live in year round, this home offers it all - Income potential from the upstairs one bedroom, one bath unit, or multi-family. Located one house from the Bay. Don't feel like walking to the beach? No problem, this home has it's own backyard oasis with built in pool. Some furniture will remain. This one won't last! Call for your appointment today! Welcome home! This tastefully renovated end unit is filled with LOTS of NEWNESS! The first level opens up into a large, open living area w/ eat-in kitchen and half-bath. The rear glass sliding door leads to a nice partially-fenced private deck. On the second level, you'll find two spacious bedrooms, a full bathroom, and the laundry area. There is also a BONUS third level that is soaked in natural light with dual skylights where there is space for whatever your heart desires! It could be an office, an art studio, a meditation room, additional living space, etc. 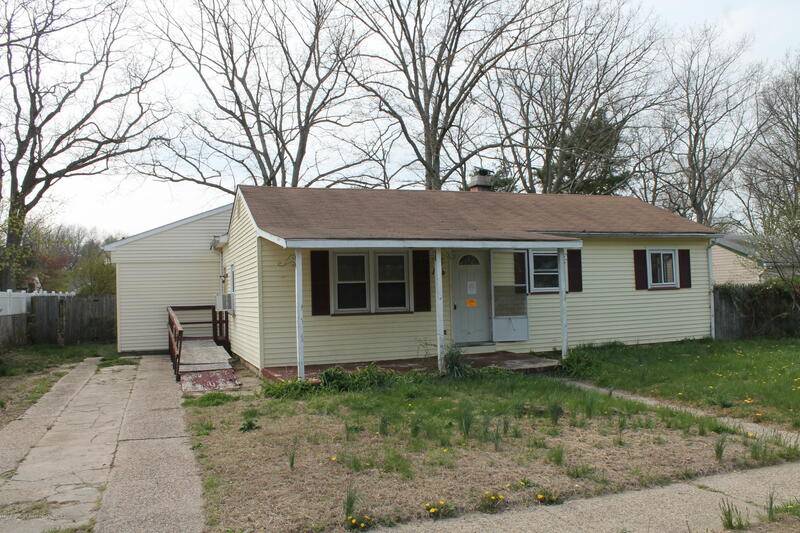 This is property an attached single family fee-simple home, where you own the structure and the land it sits on, so it is also FHA and VA eligible! 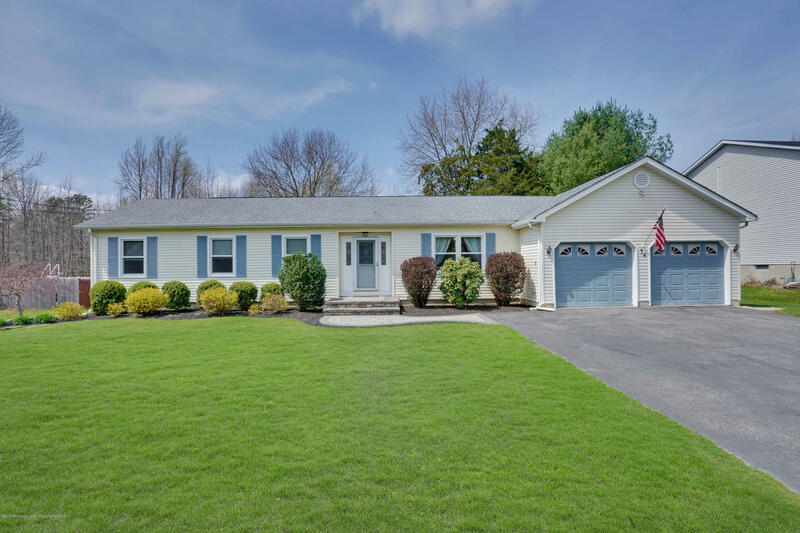 Don't delay - make an appointment to see this special property TODAY! Here it is! Well maintained home on a huge 125x125 yard, fenced backyard. Lovely home, big living-room, large eat in kitchen, updated kitchen cabinets and counters! 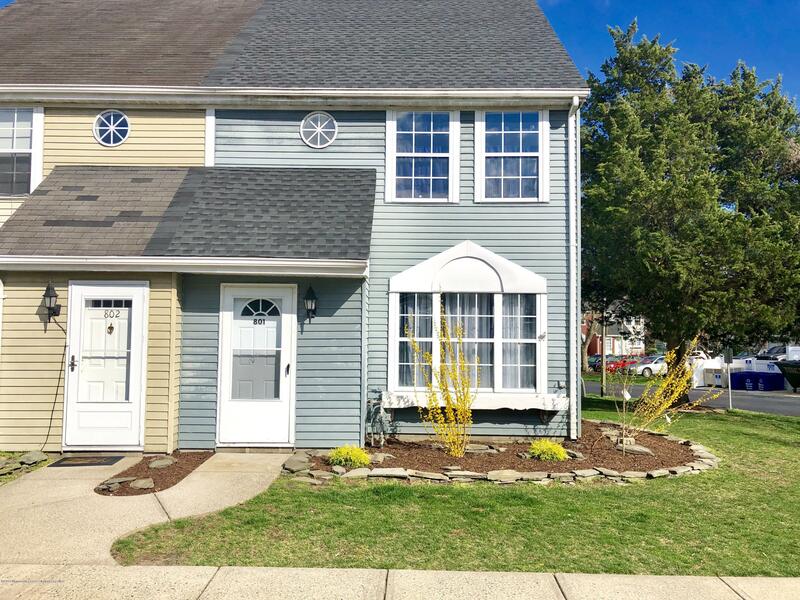 Three large bedrooms~updated full bath too. Sliders to deck overlooking backyard, great space for outdoor gatherings! Major roads not to far away, great area for commuters (NYC hour/half'AC 45 minutes~50 Min to Philadelphia). 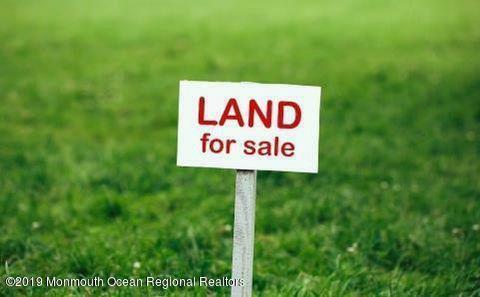 Short drive to bay beaches, under 30 minutes to the barrier Island for Ocean activities . 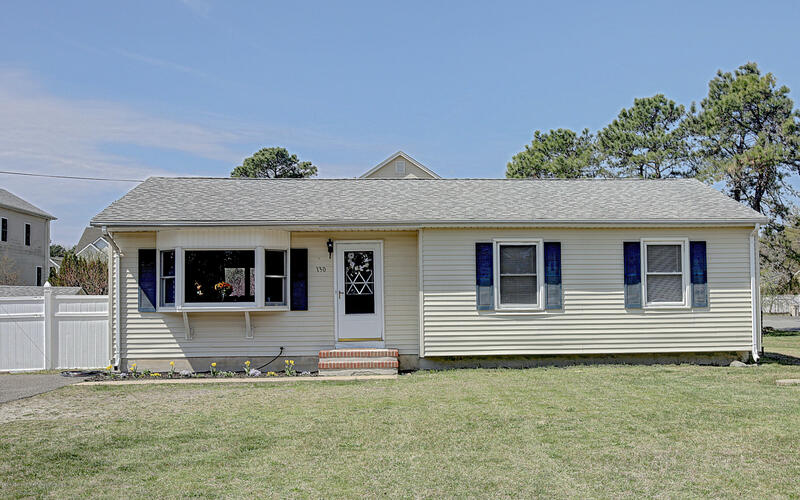 Property is close to parks ~shopping and the Jersey Shore!